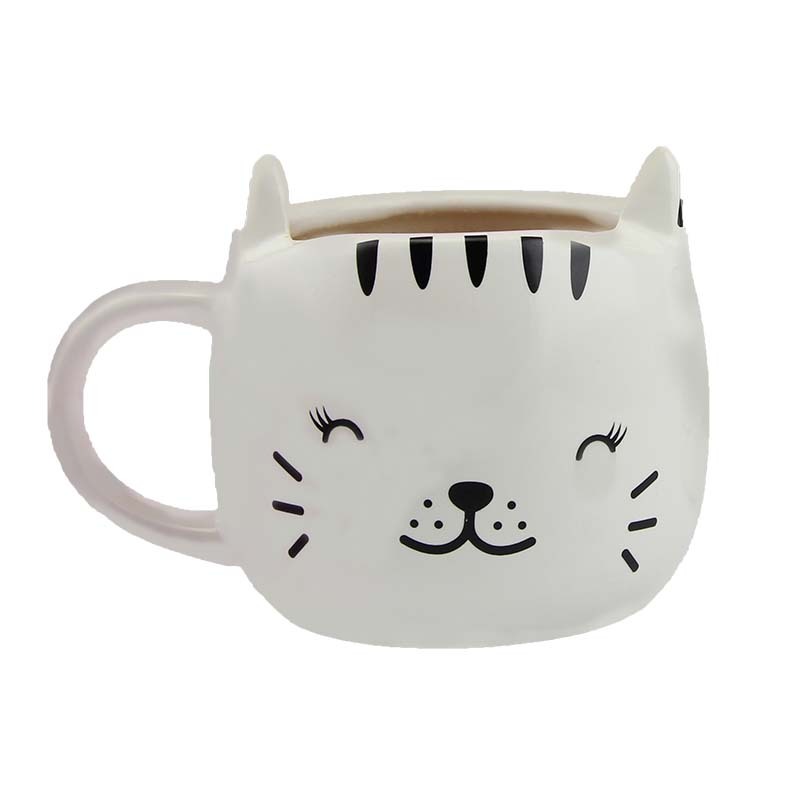 Curl up with a purrfect mug of your favourite drink and be the cat that got the cream with the Happy Cat Heat Change Mug. 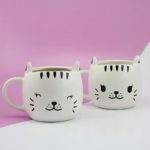 A cute cat face with smile and whiskers, add a hot drink to see the cat grow happy and content and enjoy a great tea break in the company of this adorable pet. 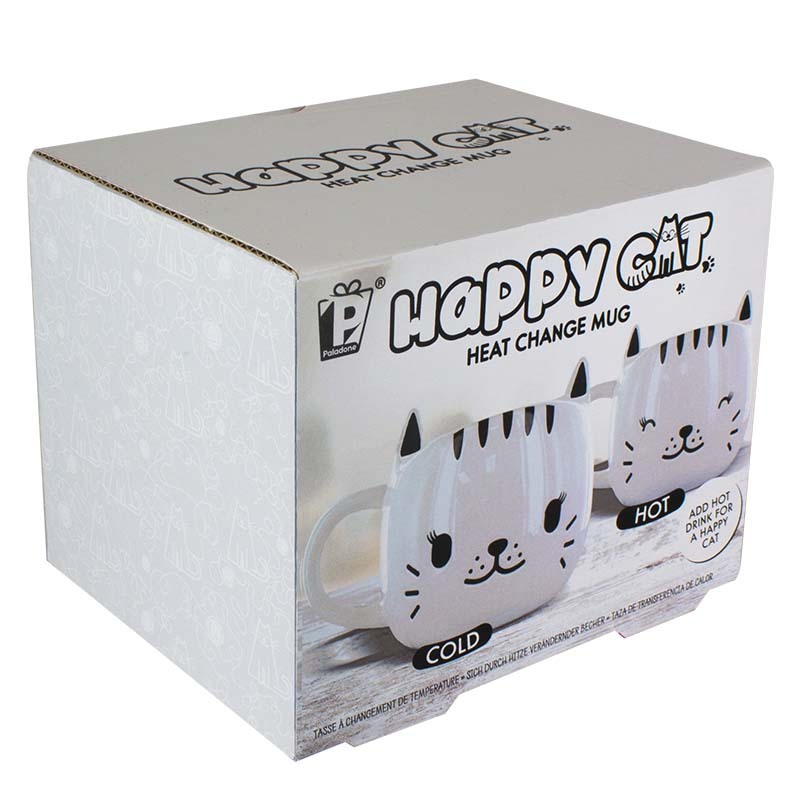 A standard sized dolomite mug with heat change design, the white Happy Cat Heat Change Mug makes the perfect gift for pet owners or animal lovers, and is a great way to enjoy a lovely brew curled up in front of a warm fire. A well chosen mug makes the perfect present for any occasion. Whether for birthdays, Christmas, Father’s Day or Mother’s Day, the right mug is guaranteed to raise a smile, and as a practical, everyday gift, a favourite mug will be used again and again, all year round. Perfect as stocking fillers or Secret Santa’s too, the right mug makes a wonderful personal gift to family, friends, or work colleagues. 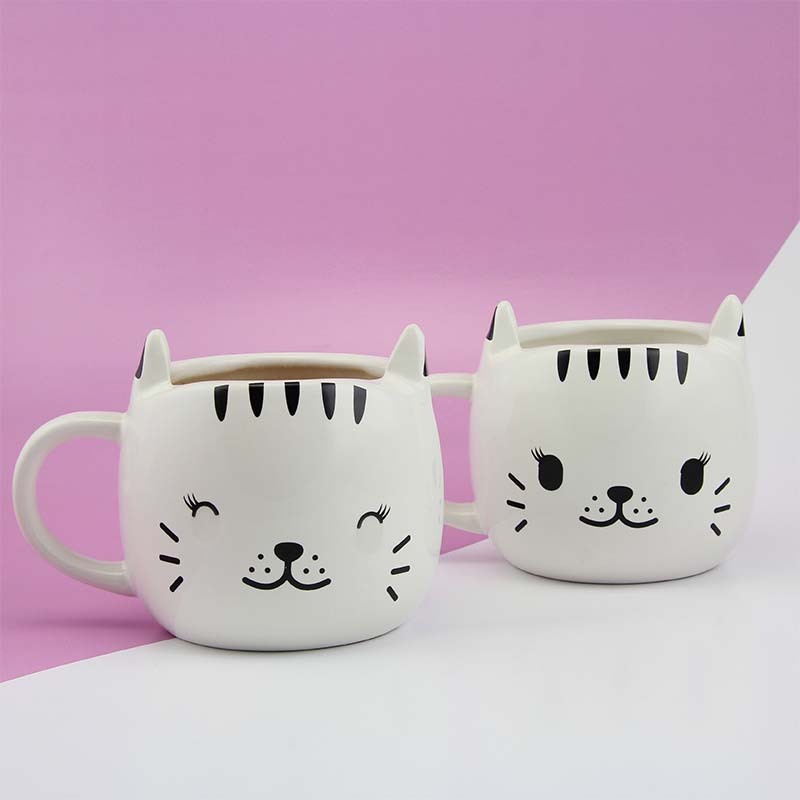 So whether you drink tea, coffee, hot chocolate or hot blackcurrant, finding the right mug is the first step to the perfect pick-me-up.